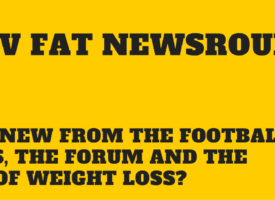 Welcome to our weekly news roundup, where we’ll celebrate your progress, bring you news from the MAN v FAT football leagues plus keep you up to date with all the latest goings-on in the world of weight loss, fitness and food. An inspiring story this week from player Paul Blunn, who has lost over 10kg in just eight weeks. 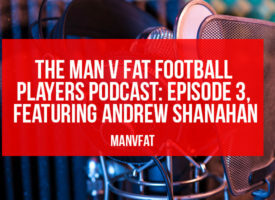 Paul, who plays for 17 Stone Roses in the Manchester league, said: “I never saw myself doing weight loss schemes or ‘being on a diet’, it just didn’t appeal to me, but combining the same principles with exercise and especially football is the genius of it.” You can read his story over on the forum. 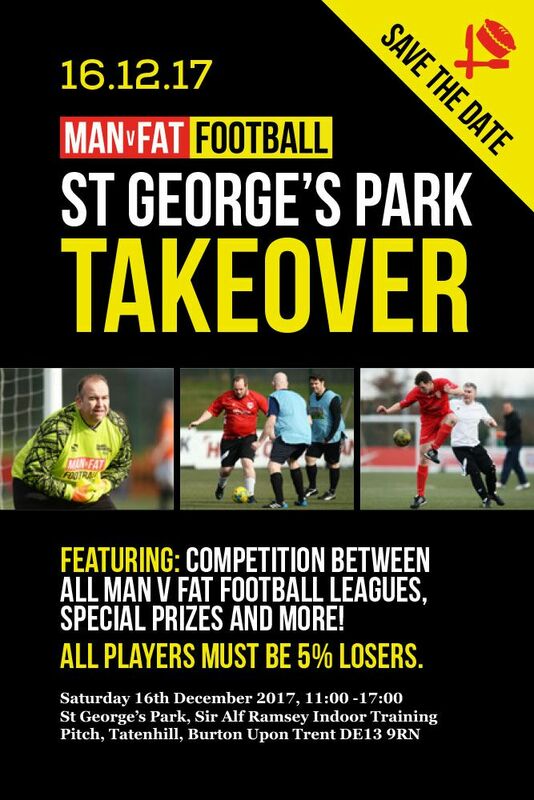 For members of our leagues who are itching to square up against teams from other parts of the UK, MAN v FAT Football will be returning to St George’s Park this December for an inter-league tournament open to all players who achieve 5% body weight loss in seasons leading up to it. 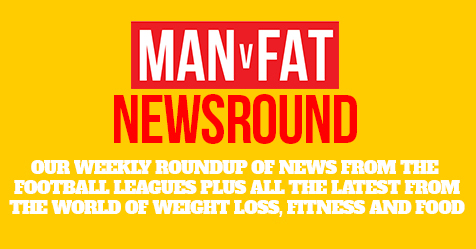 Over to you – what would you like to see more of in our weekly news round-ups? 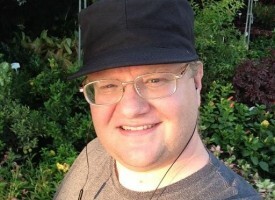 More forum stories? More new products? Want some fascinating trivia, sure you do…Let us know what you want and as is tradition we’ll steal all the best ideas and pass them off as our own! thank you @admin for mentioning me, and to be honest the guys are the ones who deserve the mention over myself, I am totally and utterly blessed and feel so honoured to have met my friends. but the generosity from the guys and some other people who also donated to my cause, included shan and I think roger mentioned someone else. Completely agree Khyle - the key for me and we see this across the leagues and the website is that it’s all about men helping men. We’re all there to sort out our weight and get healthier, for whatever reason that’s important to each of us. Beyond that though we can see that it’s about us helping other men to achieve that goal for themselves too. It definitely is a community. Really glad you had a good birthday mate and congratulations on the weight loss. God bless!